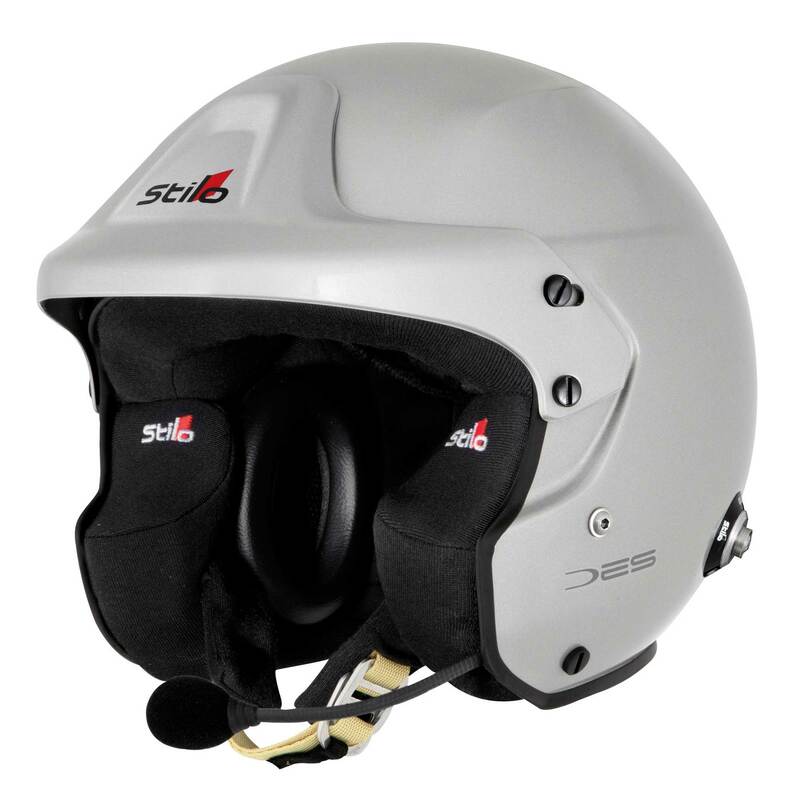 Stilo’s Trophy DES Plus comes fitted with Stilos excellent WRC intercom system that includes: noise attenuating earmuffs which are fitted with speakers, magnetic-dynamic noise cancelling microphone, fully integrated intercom plug. It’s essentially a WRC helmet with the Stilo Trophy intercom boom cut off supplied. 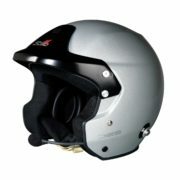 While a cheaper helmet than the WRC, its preferred by some drivers who favor a true open face helmet. 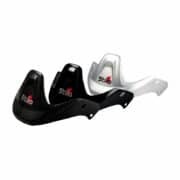 The Plus model is fitted with the WRC electronics and is designed for use with the DG and WRC range of intercoms for the very best in noise cancelling and voice clarity. 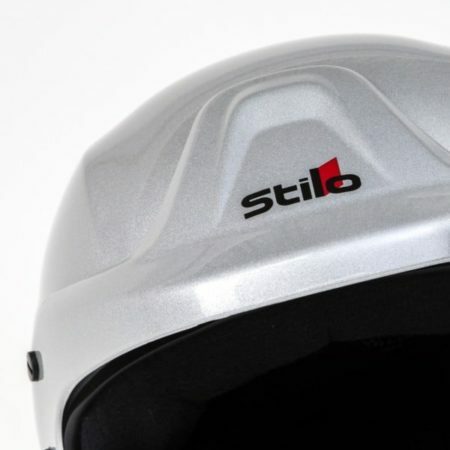 The adjustable peak that can be fitted with an optional short visor, and HANS posts are fitted as standard, and the inner pads are adjustable to insure the perfect fit. 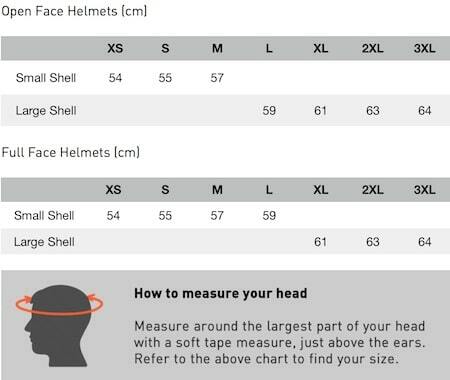 Adjustable Peak: Adjusted to allow competitor optimum visibility and shade from low sunlight. 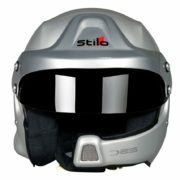 High optical quality flip-up visors and fitting kit fitting kit are available as optional extras. EPS Cheek pads: The only Jet helmet on the market, fitted both with earmuffs and EPS cheek pads. 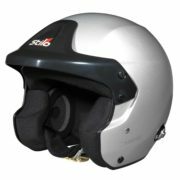 The EPS cheek pads assures the competitors best safety in lateral crashes.